Introducing the premium printed menswear fashion label. Designed in South Africa. Made in the USA. Shipping Worldwide! 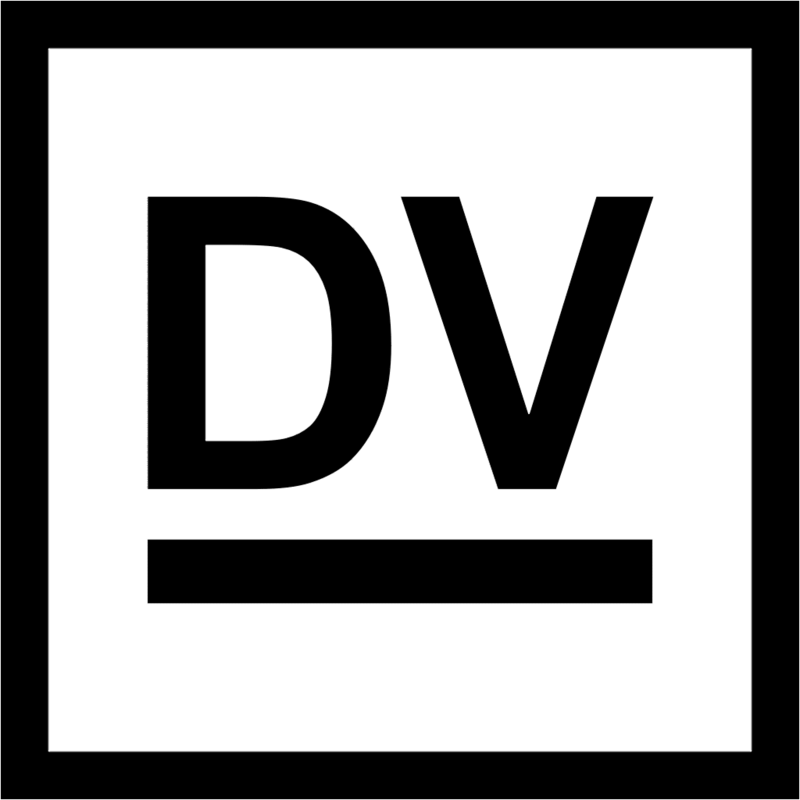 Sign up to the DV STORE Email Newsletter and receive 10% OFF your first purchase. Receive the latest product and sale announcements. No spam here, Promise! You have successfully subscribed. Check your email for your 10% off Coupon Code!